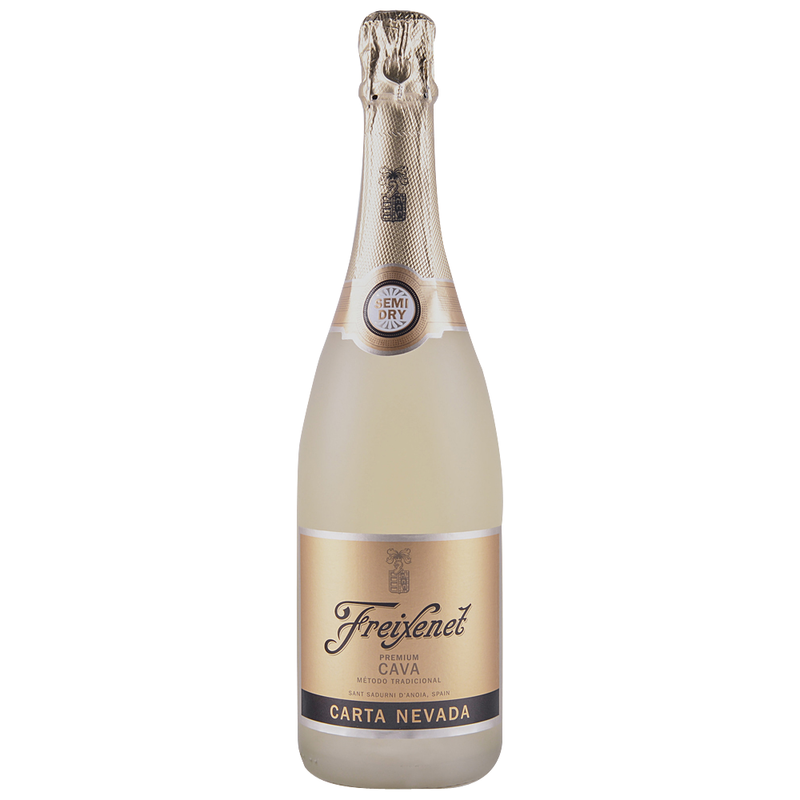 Carta Nevada is Semi-sweet, giving this cava a brilliant balance between sweet and dry. The toasty aroma and fruity, flavorful palate deliver creamy, sweet peaches with smooth custard flavors. Just the right touch of acidity keeps it lively. Freixenet, derived from “La Freixeneda”, the name of the family’s estate, is known for its dynamic and innovative strategies as well as its early international focus, which has impelled the company along a very successful export path. Freixenet is one of the ten largest wine companies in the world.